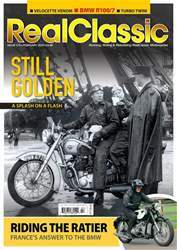 Buying a cheap old bike with a mysterious misfire might be a recipe for disaster, or it could be a savvy way to snap up a cut-price classic. 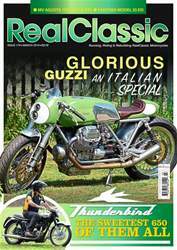 Stuart Urquhart meets an enthusiast of the Guzzi marque with a soft spot for the small-block V-twins .. . 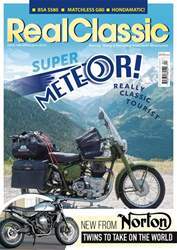 When Triumph's Trophy Trail first hit the dirt roads, ISDT riders rapidly made modifications to improve its performance. 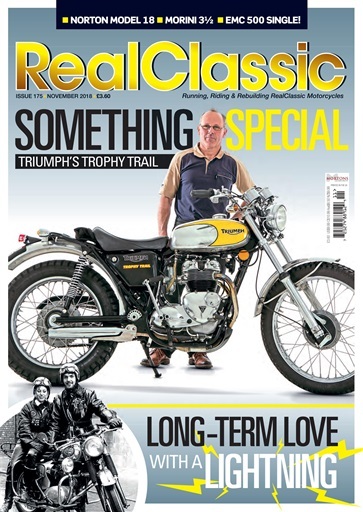 Roy Maddox meets an owner who's continuing that grand tradition with his own 500 twin .. .
Split-single strokers are rare enough on British roads. 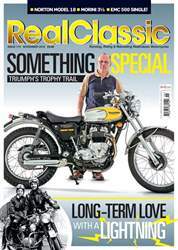 Alan Cathcart rides a unique machine, one built in Britain for those British roads!